Somta Tools was founded in 1954 by Samuel Osborn Ltd of Sheffield, England. The name Somta (Samuel Osborn Mushet Tools Africa) is an acronym derived from the names of Samuel Osborn (founder of Osborn Steels U.K.), and Robert Mushet (the 19th century inventor of High Speed Steel). Wallers Industrial Hardware stock a large range of High Speed Steel taps, dies, drill bits, tool steel, reamers, end mills and milling cutters, as well as a selection of carbide round tools from Somta to ensure the job is done correctly and at a reasonable price. Since 1980, Best Carbide have been producing high performance carbide round tools for material specific milling and drilling operations. Manufactured wholly in the USA, Best Carbide cutting tools are made to the highest possible standard, using the best available material. Offering a range of end mills, slot drills, carbide burs and drill bits from Best Carbide, Wallers Industrial Hardware can offer an off-the-shelf solution for your needs. Kyocera Cutting Tools has a rich history of manufacturing precision tooling for lathe and milling operations. 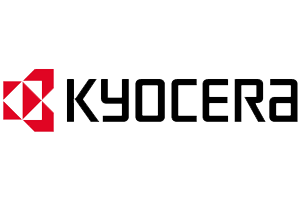 With products designed for specific applications for production applications, and general purpose tooling for jobbing work, Kyocera can offer a solution for almost any machining operation. Wallers Industrial Hardware stock an extensive range of Kyocera cutting tools combined with technical training and industry experience, and we are happy to talk you through any requirements you may need to ensure the best tooling for your particular application. E-Z LOK™ is a family owned and operated business founded in 1956. E-Z LOK started with the creation of its proprietary solid wall threaded insert designed for use in soft metals like aluminum, magnesium, and cast iron. The E-Z LOK design allows users to repair damaged or worn out threads without the need for special taps or installation tools. The E-Z LOK’s E-Z Coil™ line of coil (helical) inserts quickly repair damaged threads in soft metals and protect tapped holes from stripping and wear. Contact Wallers Industrial Hardware for a simple solution for your thread repair needs. Alberg Remscheid Berghaus GmbH has been manufacturing quality lathe tooling since the early 20th century. 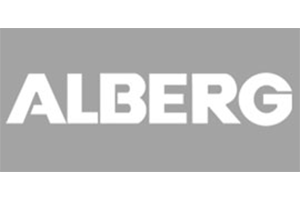 Now, with a comprehensive range of standard tool holders and specialist tooling, Alberg has become a name synonymous with quality machinist tooling. Wallers Industrial Hardware stock a range of Alberg tooling for general machining and milling operations. Wallers Industrial Hardware stock a large range of HSS and TCT annular cutters from C H Tools for magnetic base drills. We have sizes in stock from 12mm to 60mm diameter in 25mm, 50mm and some 75mm depth of cut. We also stock a range of HSS countersink cutters in both straight shank, and for your magnetic base drills, as well as mini cutters to suit sheet metal hole cutting. INSIZE ® is a world renowned measuring tool manufacturer with distribution throughout Asia, Europe, USA, South America and Australia, with a vast array of measuring equipment for almost any application and budget. Wallers Industrial Hardware is proud to be the Australian agent for INSIZE ® Measuring Equipment. 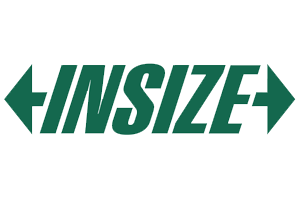 INSIZE ® has 2 main product lines – INSIZE and INSIZE Plus. 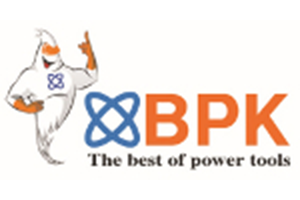 The budget level INSIZE products are made in Asia to strict quality control standards. The premium quality INSIZE Plus range is made in Germany, UK and Italy. With tighter tolerances and less permissible error, the INSIZE Plus range is a solid option for high precision measuring. INSIZE ® measuring instruments often include factory inspection certification traceable to NIST (National Institute of Standards and Technology USA) or DKD (Deutsche Klinik für Diagnostik Germany). All come with a full 12 month warranty which is 100% backed by Wallers Industrial Hardware. 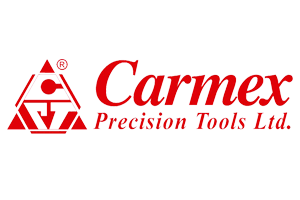 Carmex Precision Tools is a world leading manufacturer of high quality cutting tools. 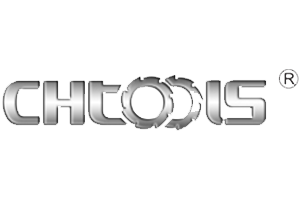 The company was founded in 1988 in Maalot, located in the beautiful North West region of Israel. Specialising in precision threading tools, Carmex offer a large range of thread turning inserts in both full form and partial form, tool holders for internal and external thread turning, solid carbide thread milling tools, indexable carbide thread milling tool holders and inserts, as well as a range of grooving and chamfering cutters. The staff at Wallers Industrial Hardware have the technical expertise and a large range of stocked items, so that we can supply you with the best available tooling to suit your specific requirements. 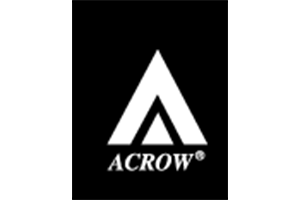 Founded in 1985 with factory located at Taichung City, Taiwan, Acrow has been one of the leading manufacturers specialising in CNC Tooling Systems in Taiwan. They offer a large range of tool holder options and specialist tooling for milling and CNC operations including BT tool holders, boring heads and collet systems. The staff at Wallers Industrial Hardware will be more than happy to talk through your Acrow specialised milling tool options, with stock on hand to get you started straight away. Wallers Industrial Hardware can supply a large range of BPK spade drill inserts and bodies to suit in sizes from 9.5mm to 114mm diameter. A number of body styles are available with straight or Morse Taper shank, straight flute or spiral flute, and short, standard and long length options. The BPK inserts are also interchangeable with a number of popular, well known spade drill brands. Please contact us to see if our inserts will fit your holders. Founded in 1969, Hassay Savage Company begins its fifth decade as a family-owned manufacturer of precision broaches. In their first forty years, they have established their reputation at the forefront of broaching systems as a producer of quality standard broaches and bushing while increasingly proving their capabilities in the area of customized broaching. 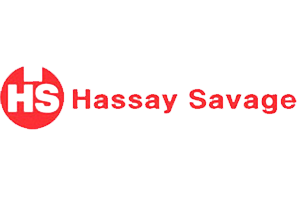 Hassay Savage delivers top-notch, well-engineering, and profitable broaching tools, off-the-shelf or custom-designed, with turnaround times among the best in the industry. As agents for Hassay Savage, Wallers Industrial Hardware can offer the best quality tools available for your broaching needs. 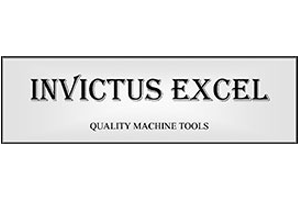 Wallers Industrial Hardware offer a range of milling machines, lathes, mill-drills and other machinery under our Invictus Excel label. Manufactured in China to our strict standards, Invictus Excel machinery comes with standard features that other companies may exclude, like CE compliance, Siemens or Schneider electrical components and a list of standard inclusions. Backed by our in-house warranty, any issues that may arise are dealt with quickly and efficiently. Lamina Technologies are a leading swiss carbide tooling manufacturer. Lamina tooling is some of the toughest tooling on the market and they are very universal. Meaning you can machine a vast variaty of materials using the one grade of tool. This in turn halves your need for tooling and cuts time by a drastic amount. The Lamina moto is "all you need is one grade... the Lamina grade". 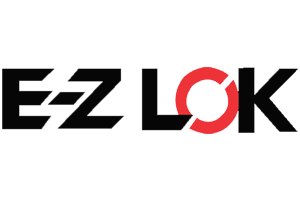 Sandvik coromant was formed in 1862 and ever since their formation they have been providing the tooling industry with quality european tools. Wallers Industrial Hardware stock a large Range of high performance taps in the Sandvik Coromant range. Sandvik Coromant are continuously looking to inovate in their field and learn from their experiences. If you want high performance tools that will withstand a harsh working environment look no further than our Sandvik Coromant range! Dormer Pramet is the result of a merge that took place in 2014 of the rotary tool specialist Dormer and the indexable tool specialist Pramet. The combination of the two companies into one platform means that they have a far wider range of products to offer their customer base. This includes rotory tools, indexeble carbide milling tools, indexable carbide lathe tools and much more. Dormer Pramet prides itself in being honest and reachable at all times and is a big believer in building long term relationships and sharing their expertise. Wallers Industrial stocks a large range of Dormer Pramet high performance taps. If you need a tap that will last a life time look no further than Dormer Pramet. With over 60 years industry experience, our team are ready to take your call!